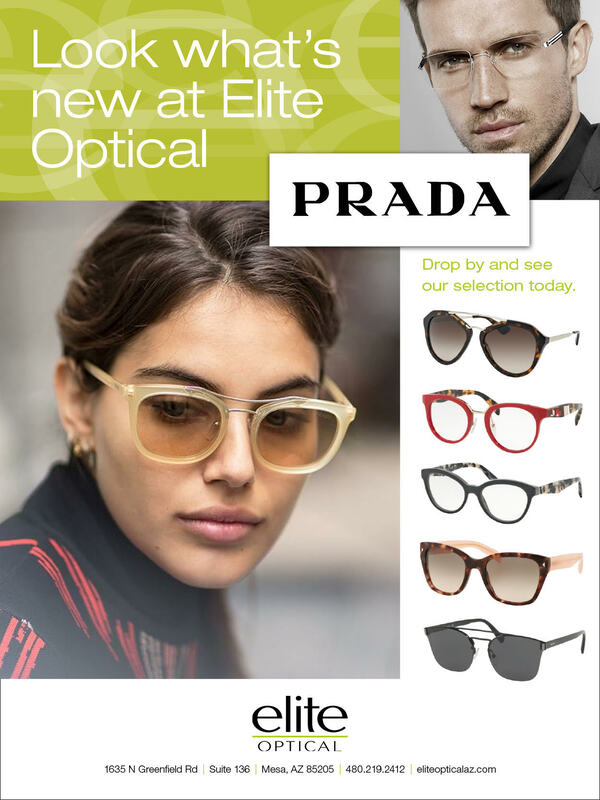 Elite Optical is not just another eyewear shop! While stocking designer frames featured in such magazines as GQ and Vouge, there is a selection for every price consideration. Whether you're in the market for sports frames, children's frames or the latest in the chic designer frames, with over a thousand frames from which to choose, at Elite Optical you'll be sure to find the pair you're looking for!